For me, hygge is experienced best throughout Autumn and Winter. I love Autumn, it's by far my favourite season all year round. I love wrapping up warm in cosy jumpers and wearing fluffy gloves and hats on a cold sunshine-y days to go exploring. I adore autumnal nights too, surrounded by my friends and family in a room lit by candles with a game going and hot drinks flowing. I make a mean hot chocolate topped with squirty cream, marshmallows and a drizzle of golden syrup - you should try it! 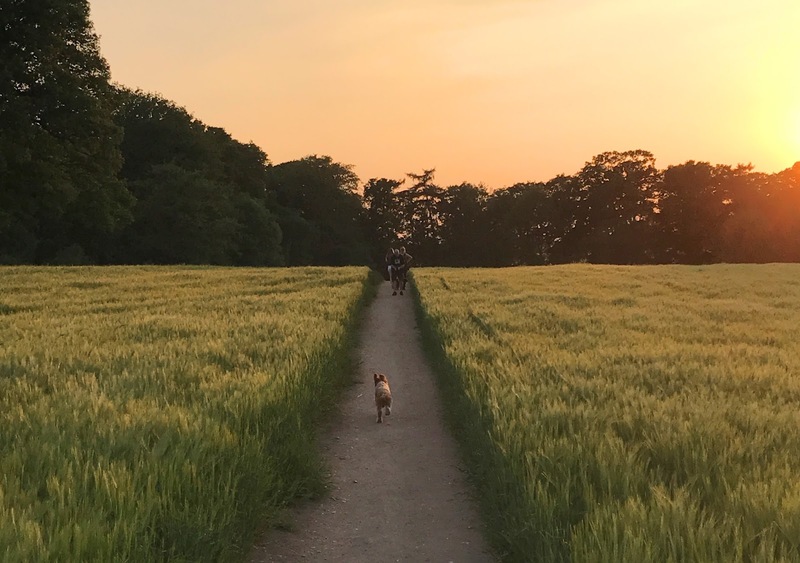 So, I've pieced together a bit of a seven day guide to hygge for you to enjoy and experience too. 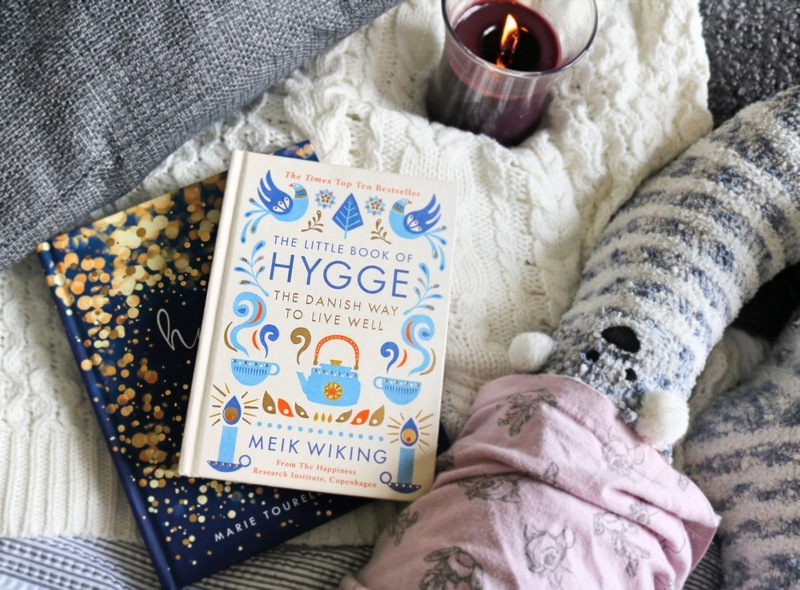 If you're unsure what hygge actually is, then you may find my post on Hygge Essentials useful. Take yourself away from screens for the evening. Yes, that's right, you heard me! We all get so glued to our phones, laptops and IPads that it's important to ensure we can still survive without them. So, put your laptop away and phone down, (no cheating and checking your Instagram notifications!) now allow yourself to relax with a good book or have fun with a board game with family or friends; my favourites are Cluedo and Cards Against Humanity. Sort yourself out a large glass of wine or hot chocolate and you’ll be ready to unwind. Today is the day to splurge on yourself a little. Treat yourself and buy something new that is hygee orientated. Some great examples are: a new candle, some cosy cushions or a fluffy throw; you could even try that hot drink you've had your eye on for a while now. I did this recently and tried a Gingerbread Latte - so good! Get creative today and paint a picture, bake your heart out, write a letter or start a new scrap book. Get those creative juices flowing! 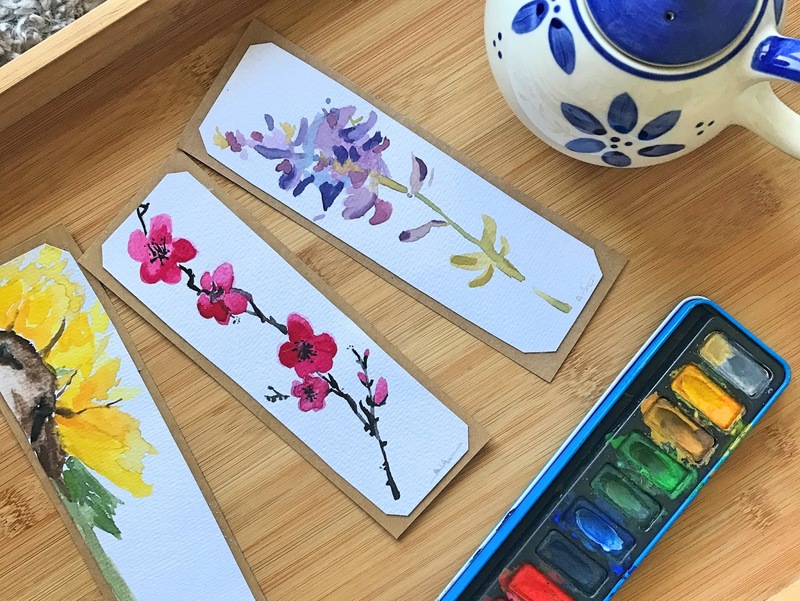 I have recently got in touch with my creative side and have started a little DIY project painting bookmarks and greeting cards to give to my friends and family. This makes me feel very hygge. Buy yourself some flowers and bring nature inside your home today. Not into flowers? Get yourself a potted plant or a herb for the kitchen that you can look after and watch grow. Rosemary is great for roast dinners and it smells amazing or Mint could be used for Mojitos, you just need to add the rum. Organise a movie night with friends or family. Get the snacks in and make sure there is a snuggly blanket for everyone. I love hosting nights like these; chocolate fondue with strawberries and marshmallows always goes down well. Be at one with nature today and take a long walk in the woods, along the beach or in a pretty park. Explore somewhere new or go to a place full of fond memories. Wrap up warm and enjoy being outside in the fresh air. Today, allow yourself a lazy pyjama day. Make sure you have breakfast in for breakfast in bed and snuggle up with a good book or your latest favourites on Netflix or a TV box set. I like buying croissants with butter and strawberry jam for this sort of day paired with some freshly brewed coffee in my cafetiere. Set the mood with some candles and enjoy the flowers you bought earlier in the week. 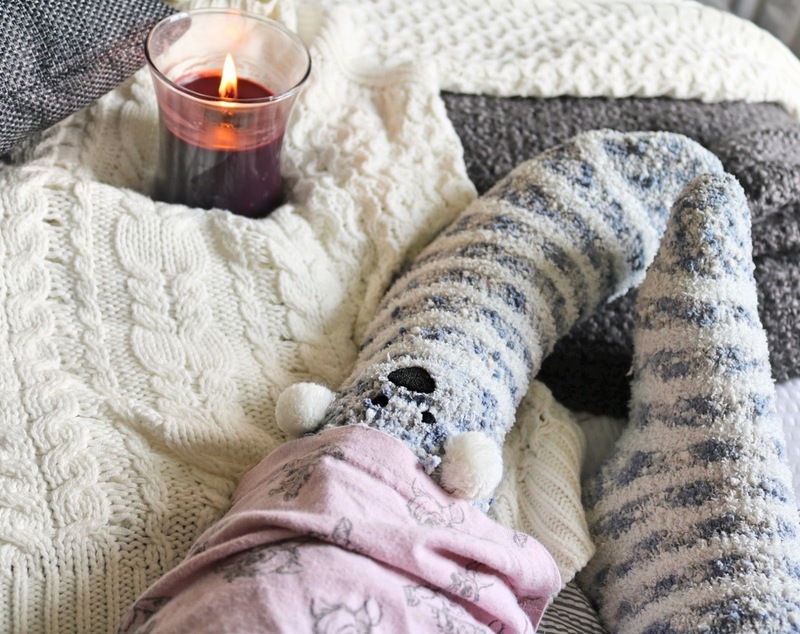 I hope you enjoyed this post and I'd love to know how you get on with your week of hygge. I absolutely love living my life through the Danish way of life and hope you are now inspired to too. I love this post! What a great idea. Hygge is one of the best things ever!